Anfield is one of the few football stadiums known the world over by name alone. 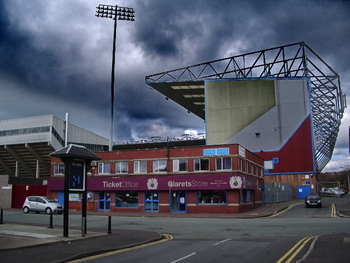 A traditional four cornered ground with stands close to the pitch and a famous atmosphere, the ground in fact initially played host to Liverpool's bitter local rivals Everton. Having hosted Liverpool FC for nearly 125 years, the Main Stand was redeveloped ahead of the 2016-2017 season and both capacity and facilities were improved as a result. 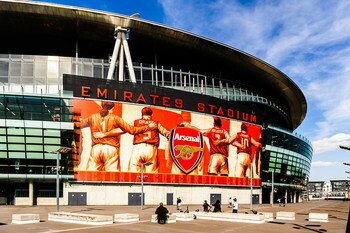 As host to one of England's most successful football teams, Anfield has a large museum and very popular stadium tours. Full hospitality is available on matchdays with corporate hosting, private hire and conference facilities at other times. The stadium is worth a visit for anyone visiting the city of Liverpool, not just on matchdays. 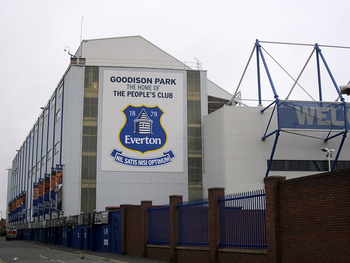 Anfield is also very close to Goodison Park, home to Everton FC, with a walk of just over half a mile required through Stanley Park to get there. Anfield has four major stands, with away supporters sitting in the lower tier of the Anfield Road end. The best views can be found in the centre of either the Kenny Dalglish Stand or the Main Stand, but the best atmosphere by far is in the famous Kop. 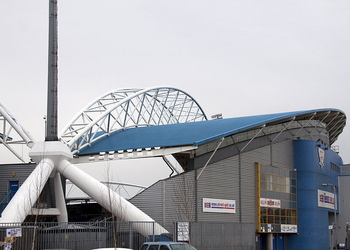 The Kop – Roofed single tier, South-West facing end stand, holds 12,390 people. Named Spion Kop after the famous battle of the Boer War. 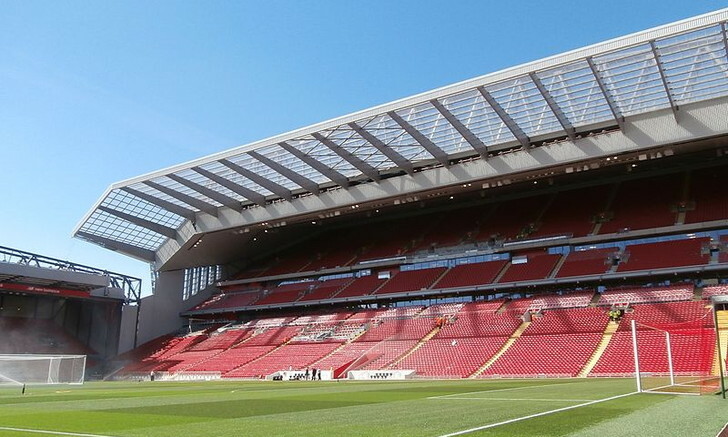 The Anfield Road End – Two tier North-East facing end stand holding 9,116 people including away fans. May be redeveloped adding a further 4,800 seats. 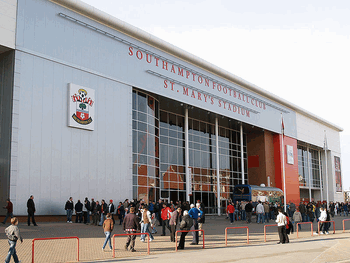 Main Stand – Redeveloped for the 2016/17 season adding a second tier and 8,500 new seats. The stand faces the North-West and contains the dugout, tunnel and dressing rooms as well as some new executive areas, hospitality and corporate seating. Kenny Dalglish Stand – Two tier South-East facing side stand including hospitality suites and executive boxes. 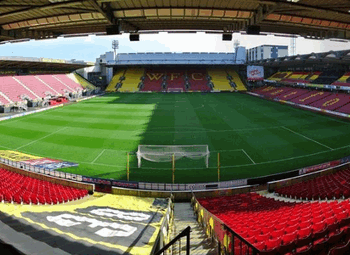 Holds 11,411 people, renamed from the Kemlyn Road stand in 1992 to celebrate the clubs centenary, then again ahead of the 2017-2018 season in recognition of the club's former player and manager Kenny Dalglish. The ticket price situation at Anfield has long been a matter for discussion amongst supporters, with thousands protesting price hikes during the 2015-2016 season. Liverpool were playing Sunderland and leading 2-0 when vast swathes of supporters stood up and left in consternation at plans to raise the ticket prices. The Reds went on to draw 2-2, perhaps implying that fans can make a massive difference to a game. As a result of the protest the club's owners, Fenway Sports Group, dropped their plans to raise ticket prices and made more effort to listen to supporters. As with most top-clubs, how much you pay for your ticket depends entirely on where you're sitting and the competition you're hoping to watch. Champions League tickets are more expensive than League Cup games, for example. As well as abandoning their plans to raise prices during the 2015-2016 season, FSG also abandoned the tiered system of pricing that had been in place. 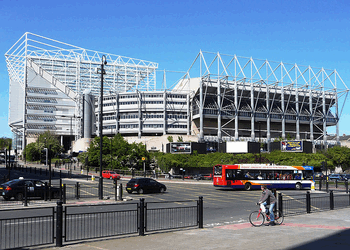 As a result, you'll pay the same amount of money for a game against Sunderland as you will for Manchester United. For adults prices range from £9 through to £59, with concessions paying between £9 and £44. Young adults will pay between £9 and £29.50, whilst juniors will pay £9 across the board. The problem is that there are limited junior tickets, meaning if you don't get one of the few £9 tickets then a junior will have to pay the same price as an adult. Owing to the popularity of Liverpool games, demand is such that access has been a real problem for supporters. It is something that the club is trying to deal with but it's not an easy fix. Ticket availability is published on the Liverpool FC website. Liverpool FC very often sell out for Premier League and Champions League games in particular. You can become a member of the club, this will give you a fan card. Tickets are released preferably to fan card holders and/or season ticket holders who have attended a select number of games. Tickets can be digitally uploaded to a fan card reducing the need for a paper ticket, this also gives you some security should you lose your ticket. We recommend you do not buy tickets from sellers outside the stadium, these are often fraudulent and this is against the clubs ticketing policy. If a game is sold out you may be able to buy tickets and packages from third sellers, some of whom are listed here. Anfield is a traditional inner city residential area in the city of Liverpool and as a consequence transport links are not as developed as some other inner city stadiums. Train: The closest national train station is Liverpool Lime street station in Liverpool's city centre. This is around 2 miles from the stadium and will take up to half an hour to walk. There is no local train station but you can catch the local northern line to Sandhills station and link up with the soccerbus service (buses run 2 hours prior to kick of and 50 minutes post-match). Taxi: Form the city centre taxis take around 10 minutes with a distance of 2-3 miles. By Car: The easierst way to get to Liverpool by north and south is via the M6 Motorway. If travelling from the north come off at Junc 28 and follow the A58. From the south and east come off at junction 21A of the M6 for the M62, follow the motorway to the end and then follow the A5058 (Queen's Drive). 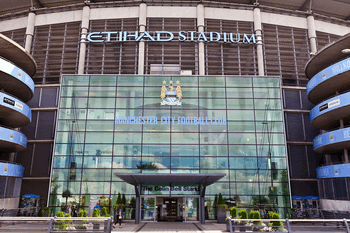 If coming from the west take the Mersey tunnel into the city centre and then follow signs for the stadium. Bus: Liverpool has a comprehensive bus service with several routes running from the city centre (17, 26, 27 and 917), and other routes running from Bootle and Aigburth (68 and 168). Both the 14 and 19 run from the city and stop near the ground. By Air: If you are flying Liverpool's John Lennon airport is 10 minutes from the ground. Take a taxi or take the 80A or 86A bus to Sandhills station and change to the soccer bus. Anfield is so close to the city centre we recommend you stay in one of the city's numerous and famous hotels and commute to the ground. Also known as the Beatles hotel, located in Liverpool's North John Street in the City Centre. Rooms start at £154/night based on two sharing. More details. Located in Stanley Dock in one of the city's fabulous old converted warehouses. Rooms start at around £99 a night. More details. There are plenty of places to stay on a budget. The Devonshire House Hotel on Liverpool's Edge Lane is perfect for those staying the night and as little as £42/night. More details. 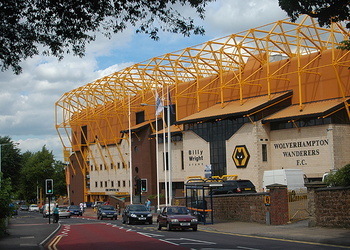 Near the ground there are three particularly popular pubs. On match days these become very crowded and if you would like a quiet drink we recommend you stay in the city centre for your pre-match drink and travel to the stadium before kick-off. Visible from the Kop, literally next to the ground. Great atmosphere with singing all the way up until kick off. Get in early if you want a pint. Near the Anfield Road stand where away fans sit. This is a popular pub with traveling supporters, again busy but plenty of banter to keep you happy while waiting. On the opposite corner to the Albert. This is a regulars pub but friendly enough to travelling home and away fans. Despite its age Anfield is a thoroughly modern football ground. 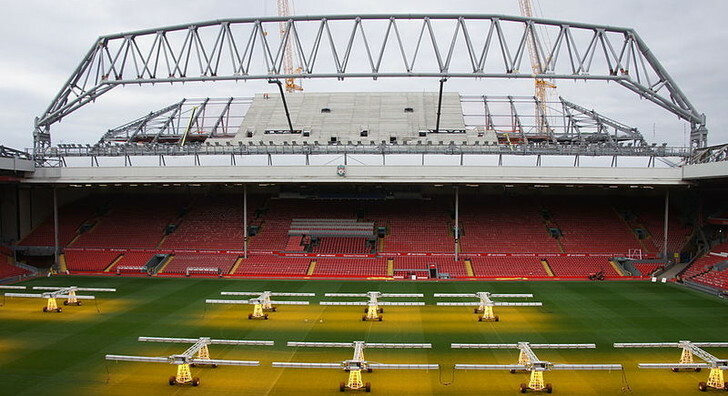 Since the current owners have decided to redevelop Anfield rather than move you can be assured both the stadium and the facilities will be clean and maintained. All stands have concourses with bars, toilets and match day programme sellers. Disabled access in all stands. The club have a stadium shop located beneath the Kop stand, the museum and stadium tour can be accessed by the same entrance. The ticket office is located at the opposite end of the kop stand to the shop. Around the ground there are plenty of cafes and Chinese chip shops for pre and post-game grub. For restaurants you will be better staying in the city centre where there is endless choice. Liverpool cater to all forms of hospitality. Anfield boasts 32 executive suite boxes lining the boundary between the lower and upper tiers of the Centenary Stand. Anfield also has a number of pre-match and post-match lounges including the Centenary Club, the No 7 lounge, the No 8 Lounge, The Reds Bar and the Premier Club in the Centenary stand and the Boot Room Sports Café in the Kop stand. The new Main Stand has also added some further hospitality areas to the stadium. There are also a series of off-site lounges included in some packages. Prices vary a lot depending on the level of hospitality required and the fixture you would like to attend. 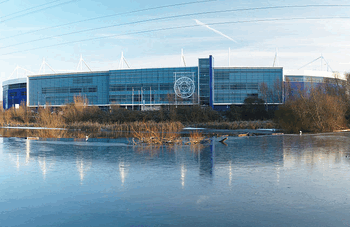 Full hospitality packages include accommodation, pre and post-match lounge access and a 5 course meal at the ground. Large Executive Boxes: Up to 22 guests in a private box, 5 course pre-match meal, half-time refreshments, dedicated host, match day gift, tv, wifi and more. Sevens and Eights Lounge: Centenary stand matchday ticket, Four course buffet meal, half-time refreshments, matchday programme, betting facilities, cash bar, TV + Wifi. The Boot Room Café (pre-match): Located in the Kop, package includes an upper Anfield Road match ticket, museum access, three course meal, former LFC player, matchday programme, cash bar, TV + Wifi. The Boot Room Café (pre-match): As above with 2 course meal and no museum access. The Reds Bar: Informal lounge, lower centenary ticket, main meal, tea and coffee, programme, TV/Wifi and cash bar. The Anfield Dugout: Available on match-days this is part of the latest hospitality in the new Main Stand that comes with half time refreshment, car parking and match ticket. Executive Lounge: Match day only, seating around the half way line in the middle tier of the main stand comes with 5 course lunch, comp bar and refreshments and all the other perks (programmes, former player visits, etc). The 1892 Lounge: Another new Main Stand hospitality suite next to the Directors' box in the lower tier. This comes with a four course meal, full complimentary refreshments and visits from former players, etc. Premium Lounge: Match day only, seating higher up in the Main Stand with 4-course lunch and other hospitality as described above. 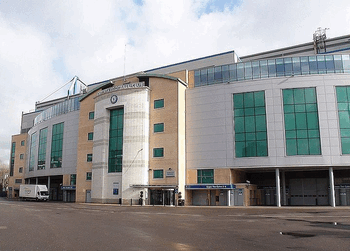 Centenary Club: For matchdays, fans get a ticket in the upper centenary, a table in the Champions or European Lounge and a carvery lunch with half time refreshments and other niceties. 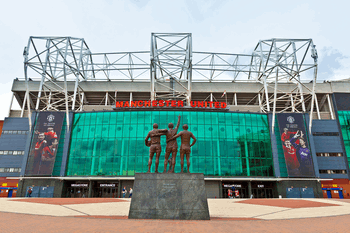 Liverpool FC and Anfield cater for private hire, conferences and non-matchday hospitality. Anfield hosts meetings and business events using their 31 syndicate rooms and larger conferences in the Shanks, Paisley, Champions and European Lounges. 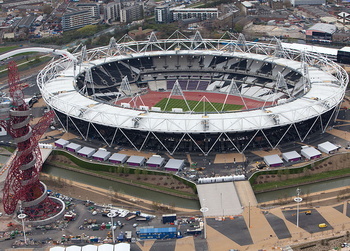 The stadium can also host training events as well as banquets, dinners & lunches. Anfield is licensed to hold civil weddings including the possibility to be married on the pitch. Private rooms can also be hired for anything from birthdays to children's parties and funerals. 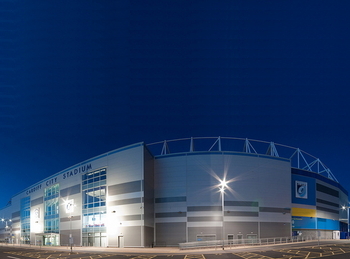 Special events are also held at the stadium including evening events celebrating past players and glories as well as Christmas lunches, charity events and more. The club also provide 'The Anfield Experience' that includes a meal in an executive box, museum and tour as well meeting an LFC legend. 'The Ultimate Anfield Experience' also includes the option to train with coaches at the academy. 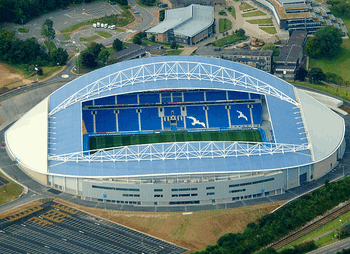 Tours of the stadium and grounds operate on a daily basis but not on bank holidays. Stadium tours last around one hour and are available between 10am-3pm, tours are available on match days although for limited time periods. The Anfield museum celebrates the history of one of England's most successful football clubs. The Liverpool FC Story museum is open 7 days a week (9am-5pm) and on matchdays. Last admission one hour before closure or 45 minutes before kick-off. Tickets can be purchased for a stadium tour and museum or museum only. Tickets available online or at the stadium. Third party packages are also available, some options are listed here. 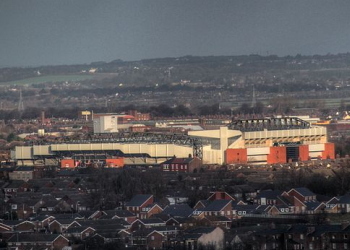 Liverpool have called Anfield home for nearly 125 years. Nicknamed The Reds, Liverpool are one of England's most successful football clubs and Britain's most successful club in European competitions. The club were formed by Anfield owner John Houlding. Houlding was left with an empty stadium when Everton moved to Goodison and so decided to form Liverpool FC to occupy it. In their history Liverpool have won over 40 major honours including 5 European Cups and 18 League titles and a raft of other trophies. 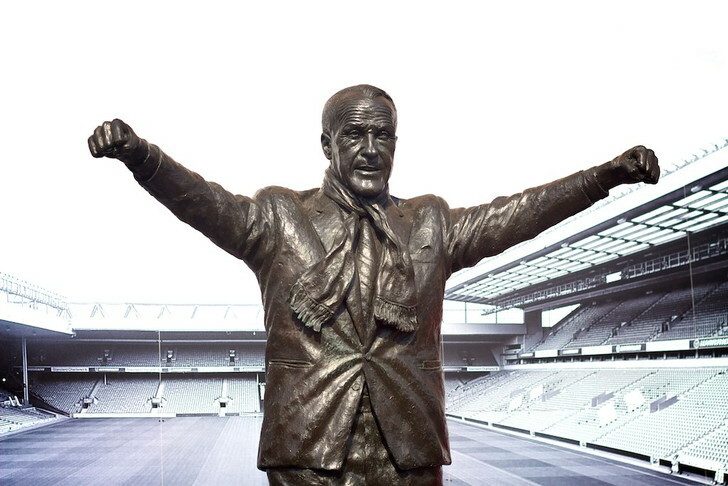 Liverpool's most famous managers are Bill Shankly (1959-1974) and former player Bob Paisley (1974-1983) both of which the club now commemorate with embroidered gates and a bronze statue respectively. Between them they won 21 major honours. Liverpool have also been blessed with some truly great players. To name just a few: Ian Rush (most goals – 346), Kenny Daglish (also later manager), Luis Suarez, Kevin Kegan, Alan Hansen, Ray Clemence, Phil Neal (most medals – 20), Graeme Souness (later manager, Ian Callaghan (appearance record – 857), Steven Gerard (most capped player – 114), roger Hunt, Robbie Fowler, etc., etc. The club took on the anthem 'You'll Never Walk Alone' in the 1960's from the successful musical Carousel. The anthem is now played before every home game along with local favourite folk song 'Poor Scoucer Tommy'. All fans join in the anthem with scarfs held above their heads, a true experience to behold. Anfield is synonymous with Liverpool football club but for the first seven years of its existence it in fact played host to Everton Football Club. The ground opened in 1884 seeing Everton beat Earlestown 5-0, however in 1891 Everton vacated the ground in a rent dispute and newly founded Liverpool moved in in 1892 beating Rotherham 7-0 in their opening game. 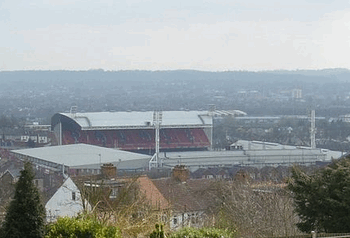 In 1892 Anfield, named after the borough of the city, could accommodate 20,000 supporters. A new stand was constructed in 1895 capable of holding 3000 fans (the present main stand) and this was followed by the Anfield road stand in 1903. After Liverpool won the league in 1906 another stand was built along the Walton Breck Road, nicknamed by a local journalist as the Spion Kop after the famous hill in South Africa where a Liverpool regiment lost a lot of men in Boer war. 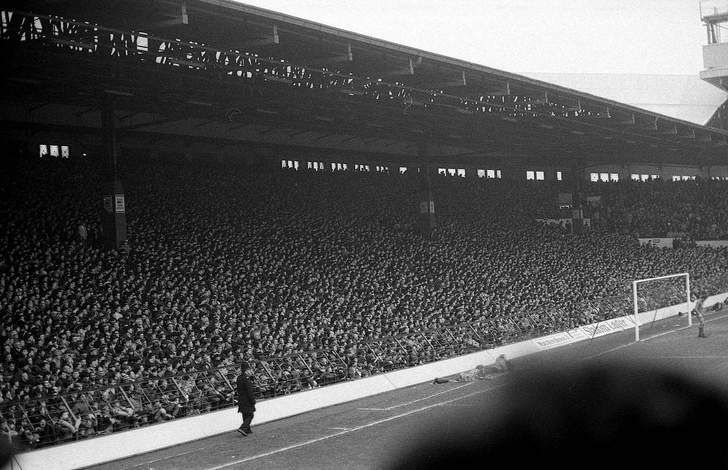 In 1928 the kop was extended to hold a record 30,000 fans, all standing under an iron roof. 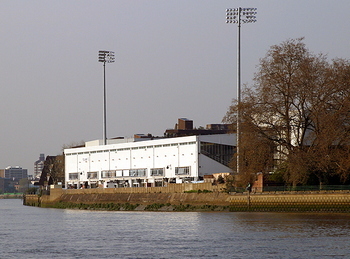 In 1957 floodlights were added and first used in the local derby match against Everton. In 1963 the old Kemlyn Road stand was replaced by along with alterations to the Anfield road stand. 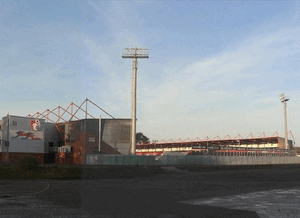 In 1973 the Main Stan was demolished and replaced by a brand new seated stand. A second tier was added to the Kemlyn Road in 1992 adding more seats and executive spaces, it was then renamed the centenary stand celebrating 100 years of hosting Liverpool FC. Following the Hillsborough disaster and the Taylor report the stadium was converted to all seater by 1994. The bronze Shankly statue was erect in 1997, a two tier Anfield Road opened in 1998 and the Paisley Gates opened in 1999. 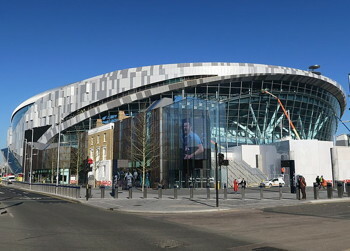 Following years of uncertainty about whether to open a new stadium or redevelop the decision was finally reached to add another tier to the main stand. The new stand opened for the 2016/17 season adding a further 8,500 seats and taking the total capacity up to 54,074. The first game in front of the new stand saw Liverpool convincingly see off the then Champions Leicester 4-1, this was the highest attendance match since 1977 played in front of 53,075 people. The Club and it's owners also have planning permission to further redevelop the Anfield road stand adding a further 4,800 seats that would take the overall capacity to nearly 60,000. At this time the option has not been taken up, though if that changes we'll obviously let you know.